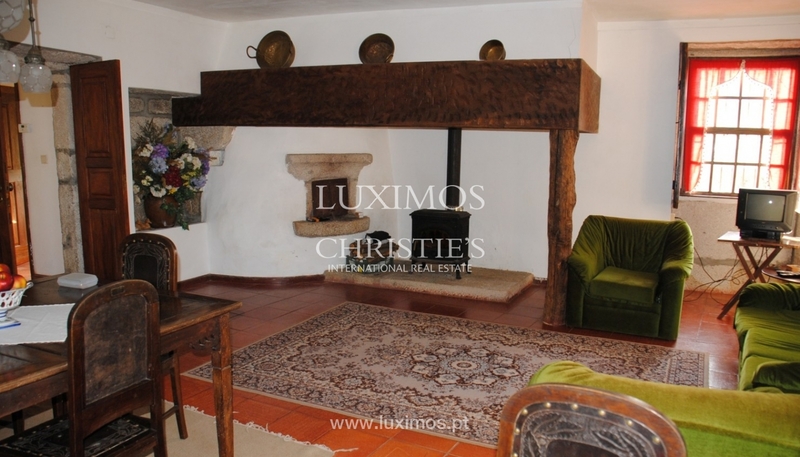 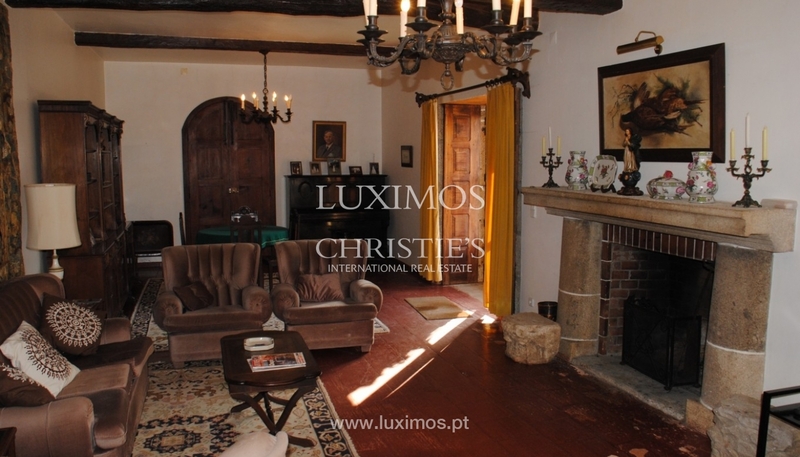 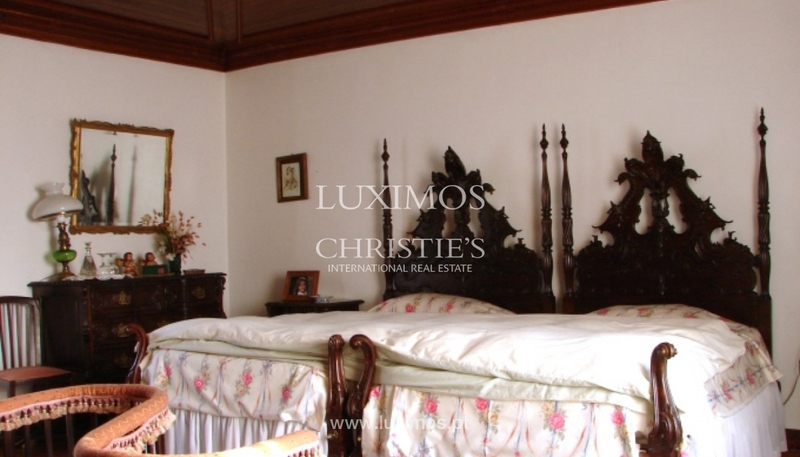 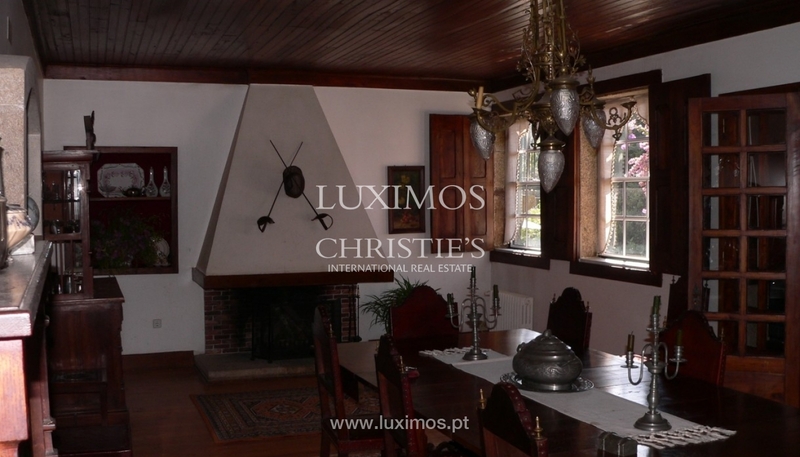 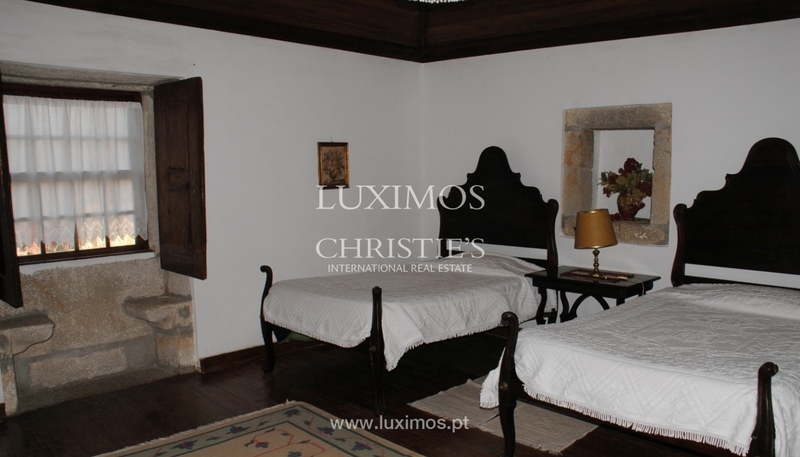 Constructed prior to the sixteenth century, this real estate property is set up by the main house, open to Housing Tourism, and two old houses fully recovered with important works in 1994. 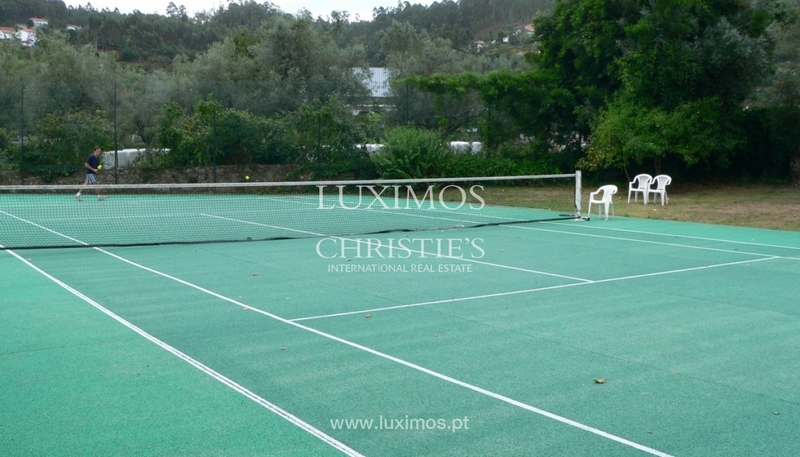 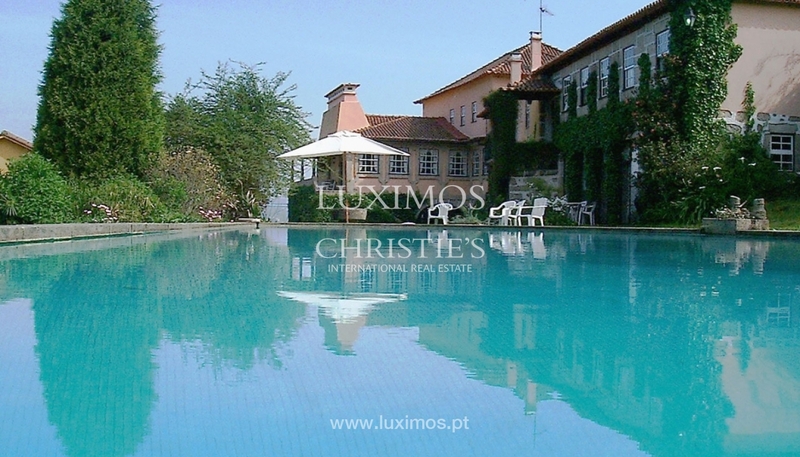 It offers a magnificent garden, two swimming pools, tennis courts, game fields and wonderful views to the mountains. 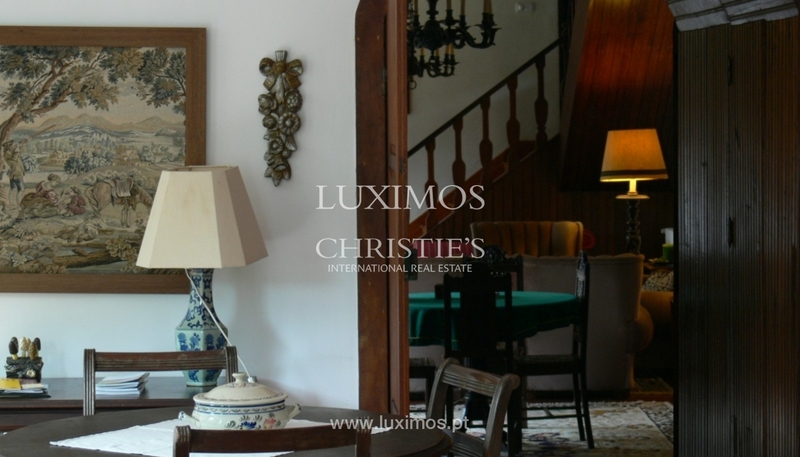 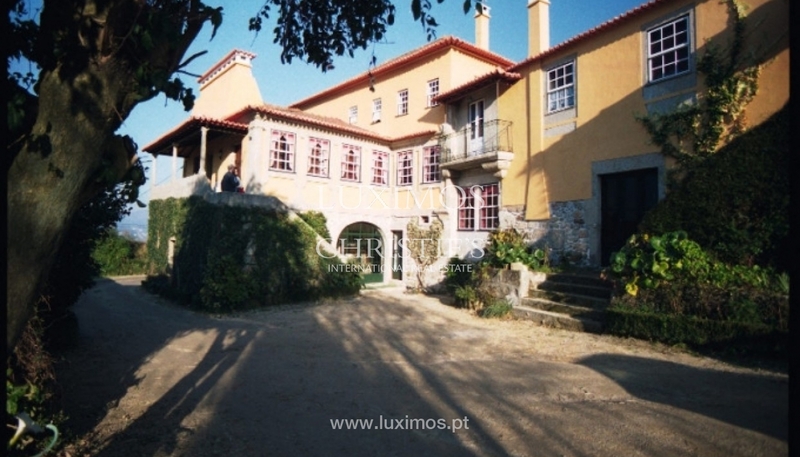 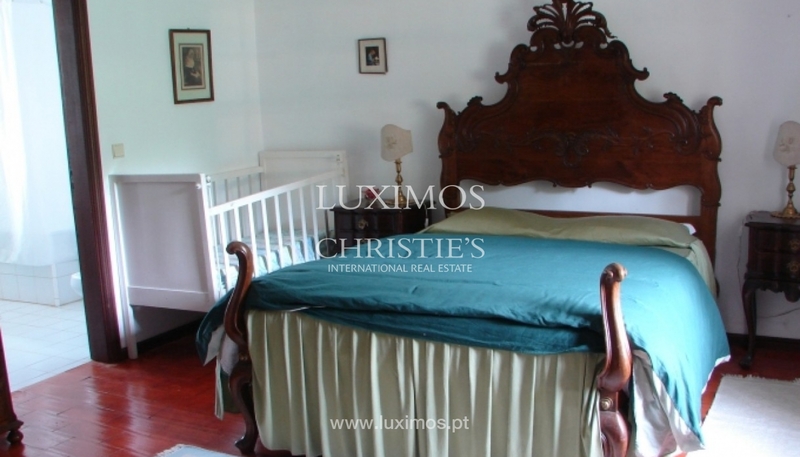 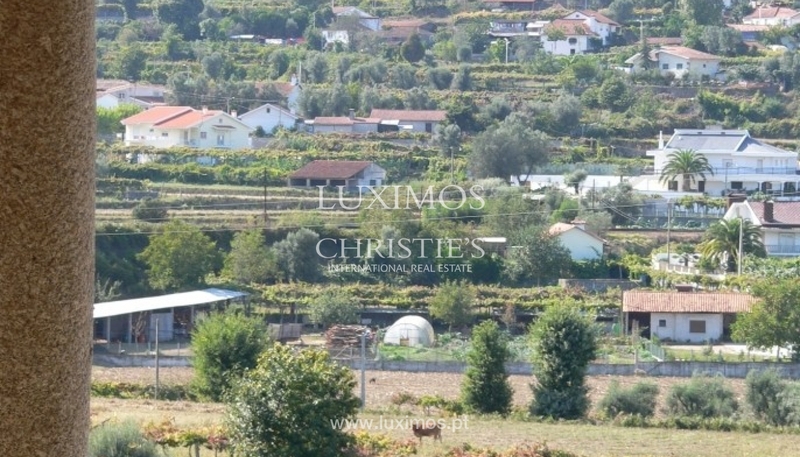 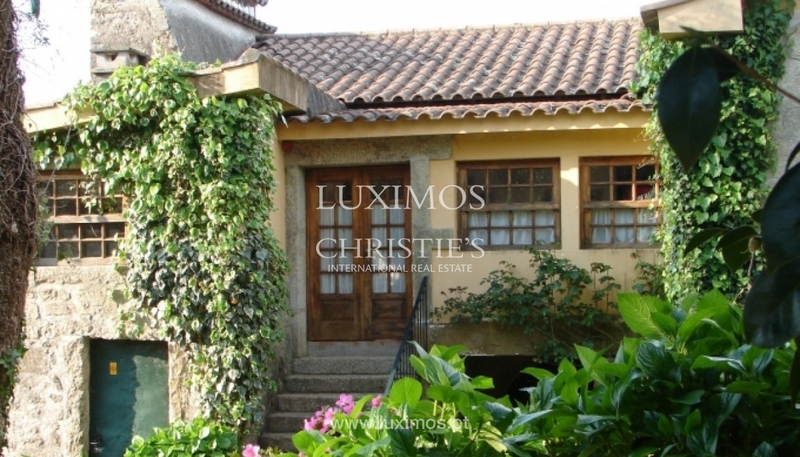 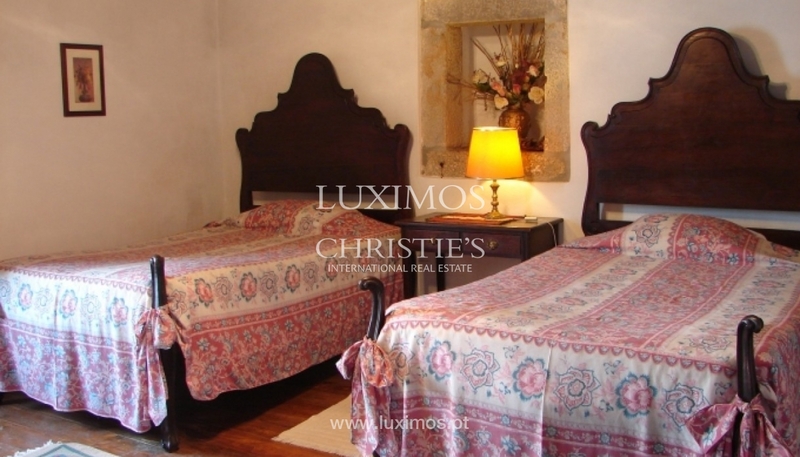 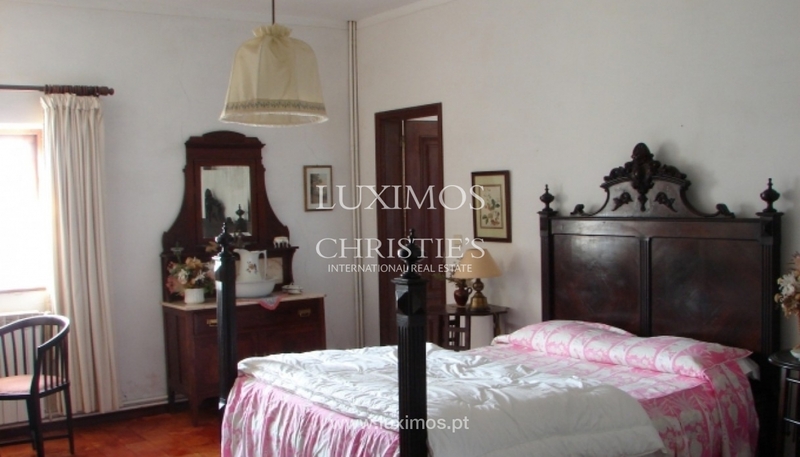 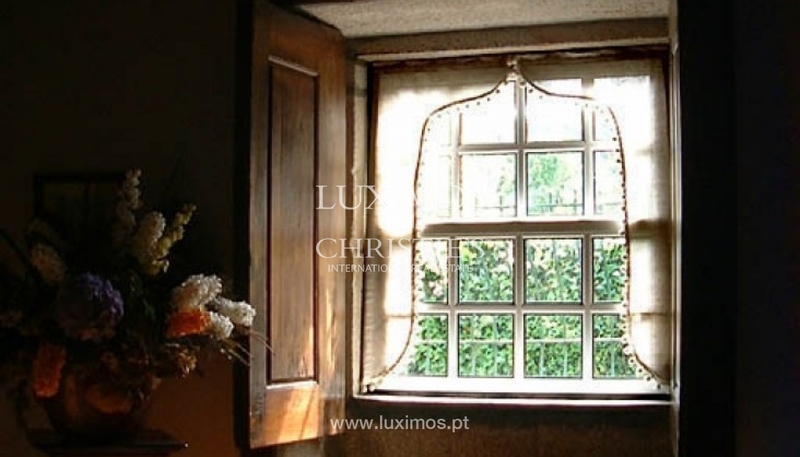 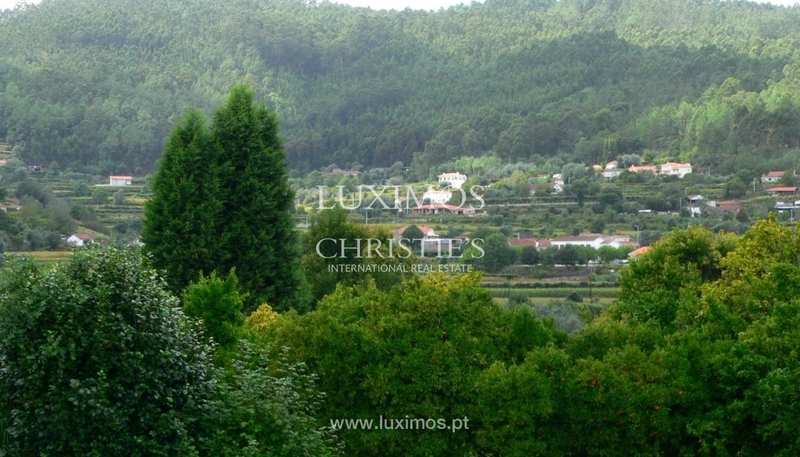 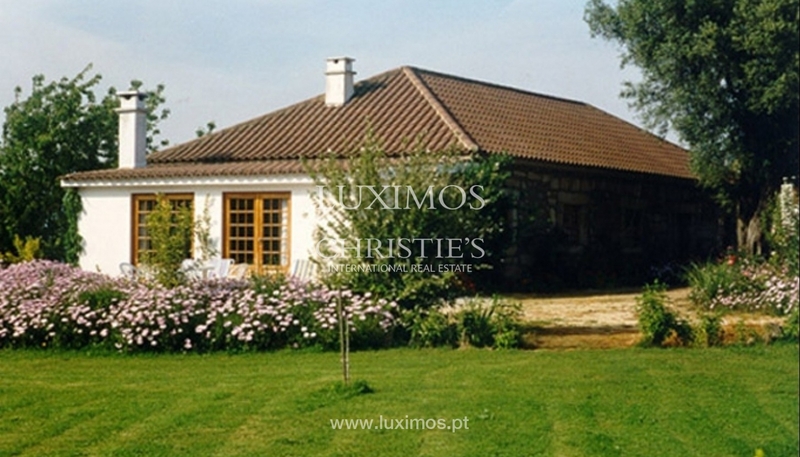 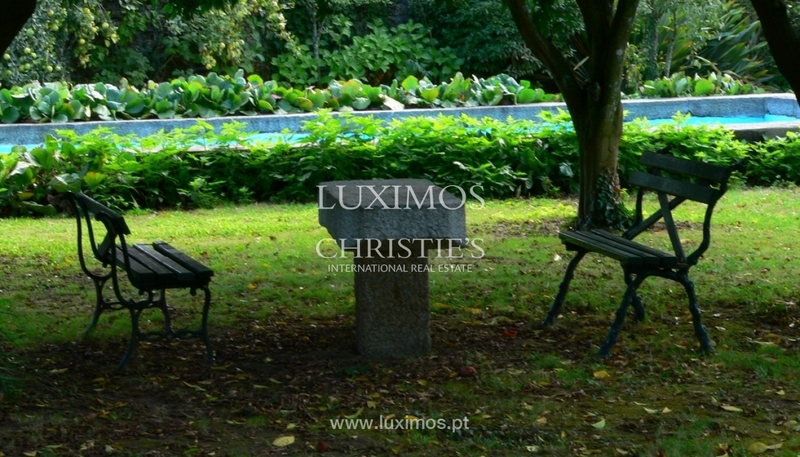 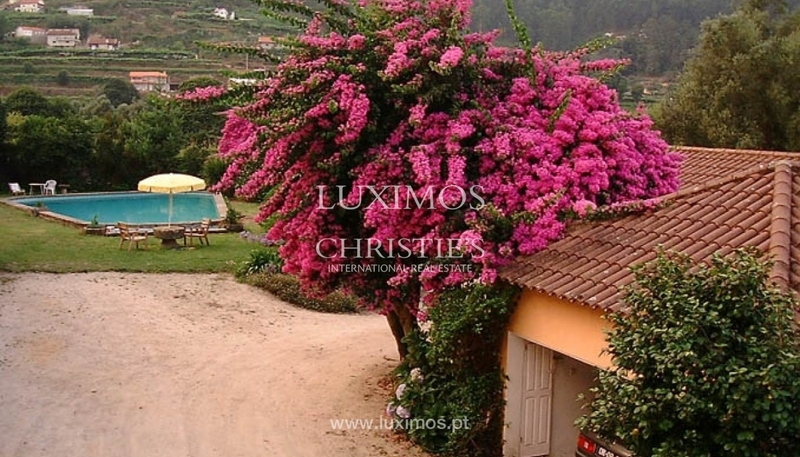 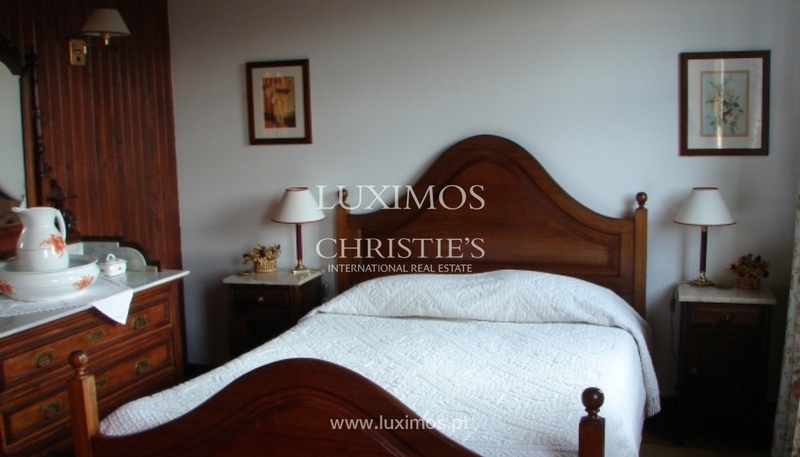 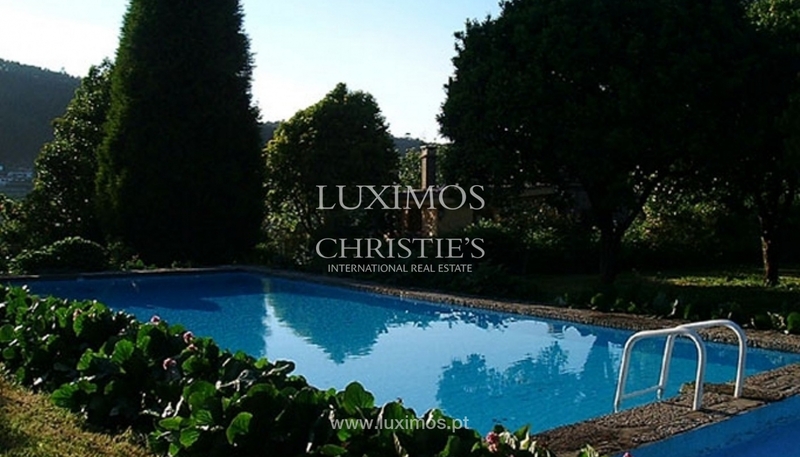 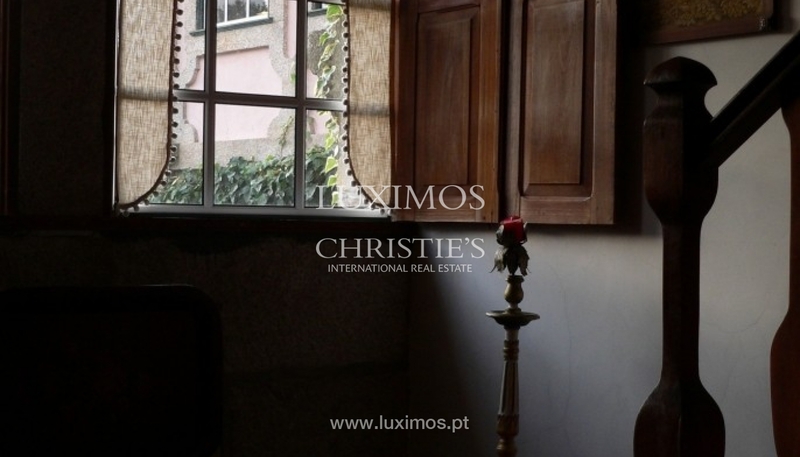 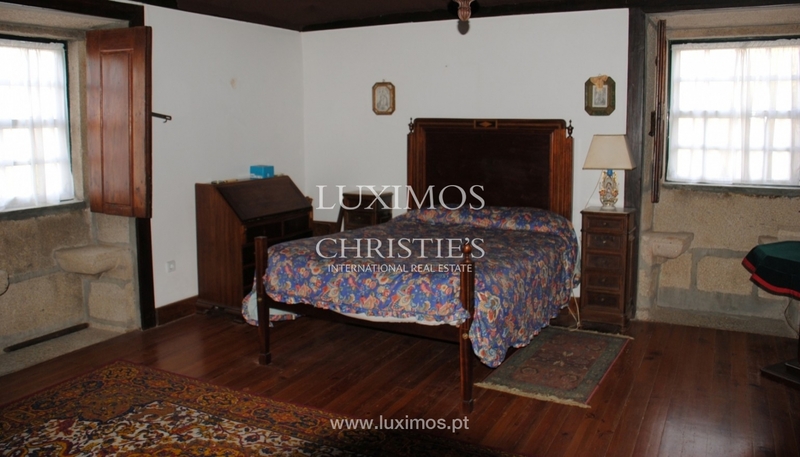 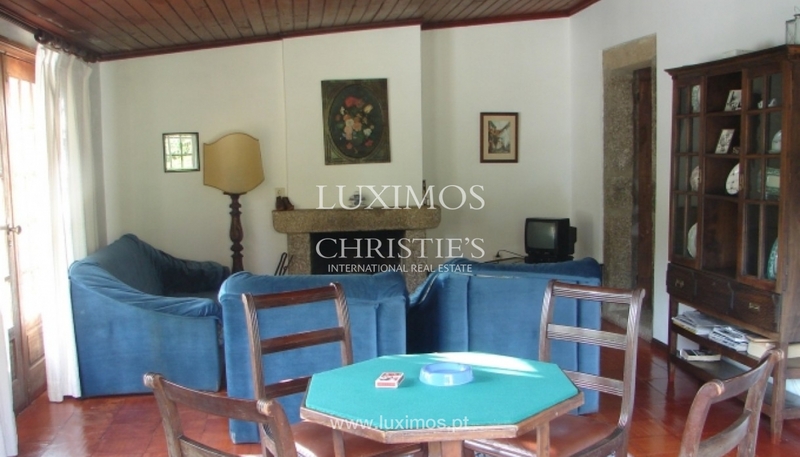 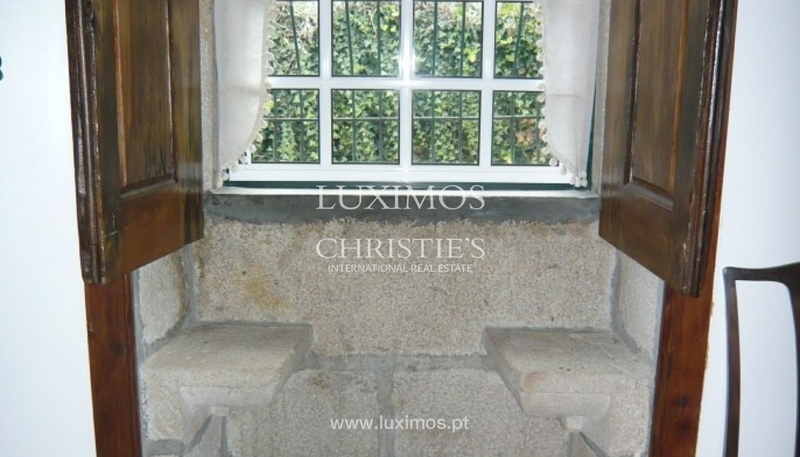 Located in the heart of Minho, it's near the cities of Barcelos and Ponte de Lima, with excellent access (A3/A28). 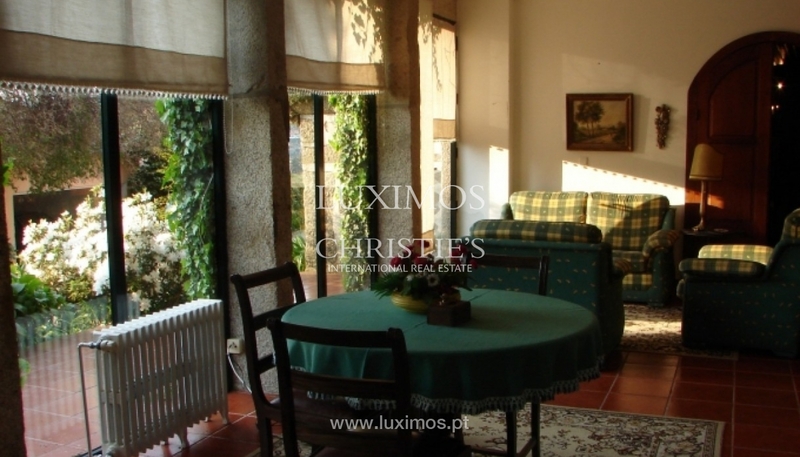 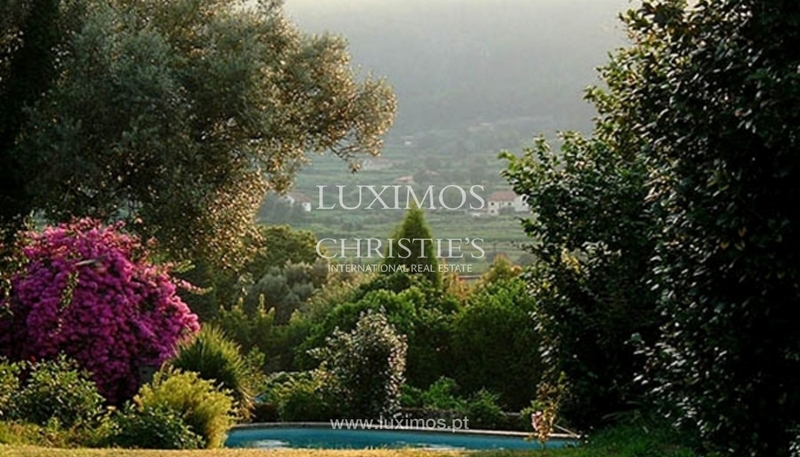 The Peneda Geres National Park is 25 Kms away and Porto international airport is 48 minutes away from this fantastic country house.